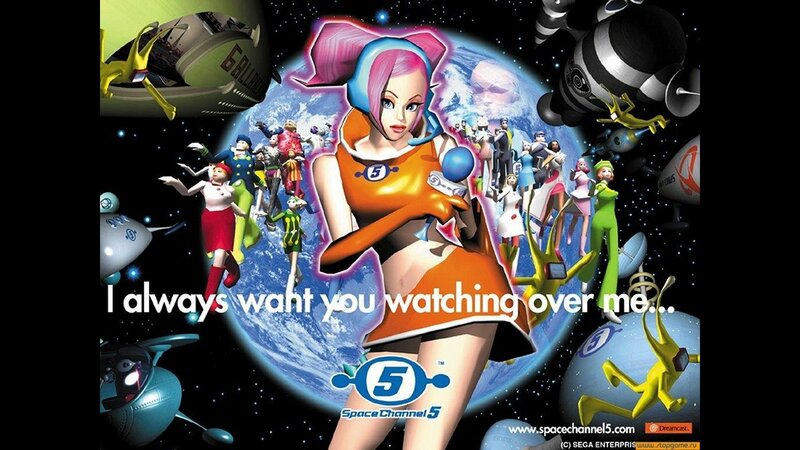 Краткое описание: Space Channel 5 (スペースチャンネル5) is a video game for the Sega Dreamcast released in Japan on the 16th of December, 1999, North America on the 6th of June, 2000 and in Europe on the 8th of October, 2000. It was the first game to be developed by the newly opened United Game Artists studio within Sega, spearheadded by Tetsuya Mizuguchi, although the UGA name had not yet been adopted by the original Japanese release. The game stars Space Channel 5 reporter Ulala, tasked with upping the ratings of the channel, and stopping the "evil" Morolians, who are forcing the galaxy to dance. Space Channel 5 is a rhythm game built similarly in nature to electronic memorisation games such Simon, and video games such as PaRappa the Rapper. Throughout the game the computer shows a sequence of moves—dance steps in this case—and the player must copy them successfully to advance. Repeated failure will force the show to be cancelled, effectively triggering a game over. 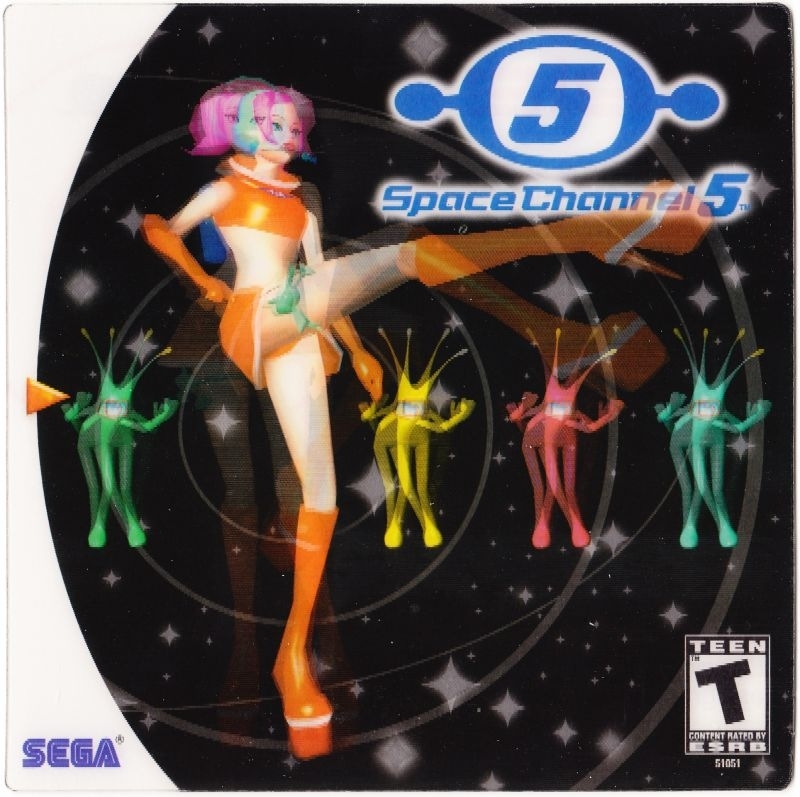 Space Channel 5 (スペースチャンネル5) is a video game for the Sega Dreamcast released in Japan on the 16th of December, 1999, North America on the 6th of June, 2000 and in Europe on the 8th of October, 2000. It was the first game to be developed by the newly opened United Game Artists studio within Sega, spearheadded by Tetsuya Mizuguchi, although the UGA name had not yet been adopted by the original Japanese release. 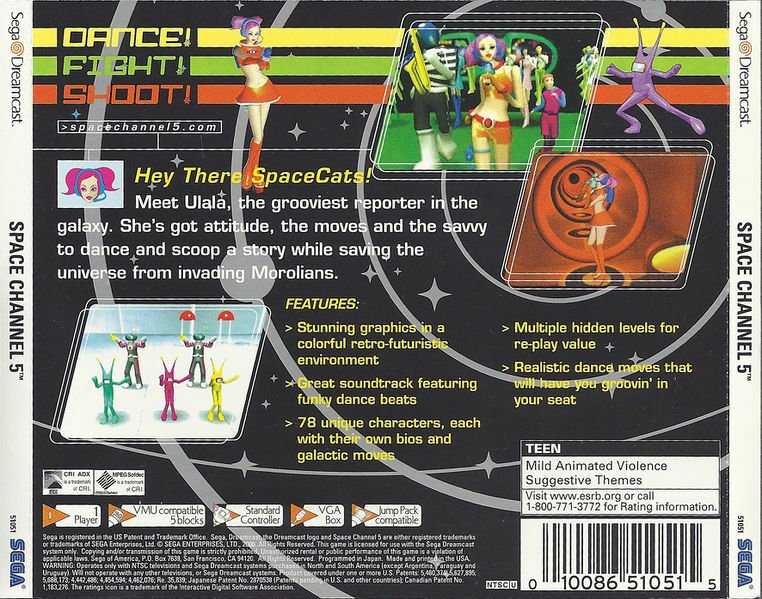 Space Channel 5 is a rhythm game built similarly in nature to electronic memorisation games such Simon, and video games such as PaRappa the Rapper. Throughout the game the computer shows a sequence of moves—dance steps in this case—and the player must copy them successfully to advance. Repeated failure will force the show to be cancelled, effectively triggering a game over.